Dee Really Knows How To Say It. The very first time I saw Dee's tiny house, I knew I wanted to build one too. Here's a new video featuring Dee and her tiny house. 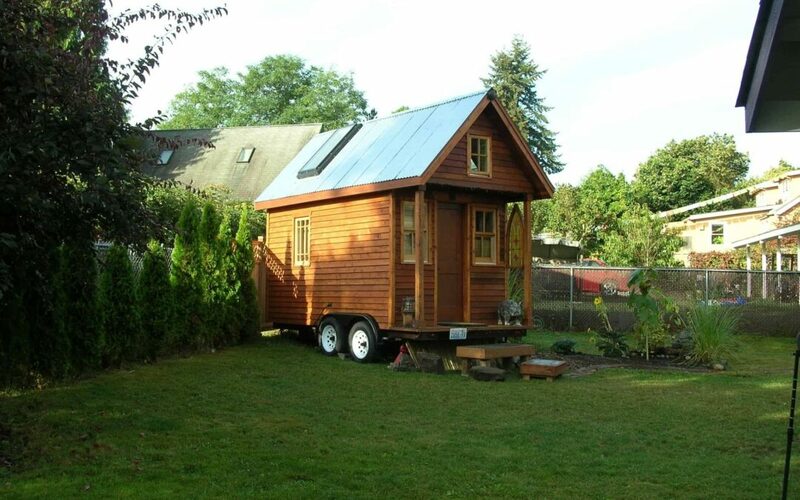 Starting in June of 2012, I built my own tiny house on wheels. I really love it. Since then, I've written and published a book to help you build your own tiny house, called Tiny House Decisions.